It is always a pleasure to receive feedback from guests who have travelled with Elefant-Tours. 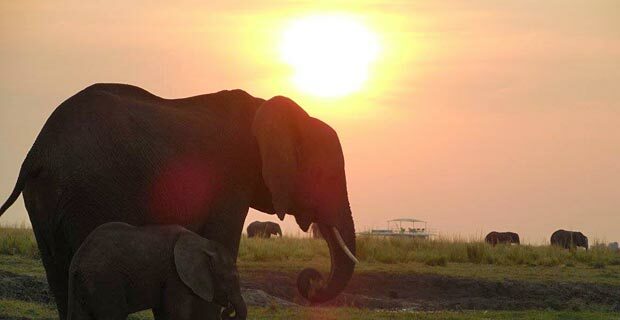 Many of you have now fallen in love with Africa’s wide open spaces, incredible wildlife, lodges and friendly people. Here are some comments we have received from our guests…. We visited South Africa ON 06/08/2016, we did 15 day self drive. What an amazing trip. Cannot thank Iben enough for her input and help. Fantastic holiday eveything went soothly. Already planning to come back to South Africa again and certainly will be using Iben and this company again. We spent two weeks travelling through Zimbabwe, Botswana and Namibia and would like to thank Elefant Tours for a thoroughly unforgettable and extremely well-organised vacation. 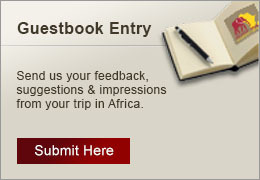 We will not hesitate to enthusiastically recommend your services to any of our friends and relatives considering trips to Africa. we would like to thank you for organizing a wonderful self drive trip though South Africa, Botswana, Namibia and again South Africa. Everything was just perfect. We will come back to this part of the world and will definitely make use of your services again. Just wanted to say THANK YOU again to you and your team for helping me arrange a fantastic trip for my daughter as she ended her service in the Peace Corp. Her adventure through South Africa, Zimbabwe and Botswana was incredible, she has so many beautiful photos!!!! just to say a big thank you for the marvellous time we had in South Africa. Everything went as planned , super accomdation on the journey. I think this is a holiday we will talk about for a long time. We are already planning got the next one and hoping to use Elefant Tours again .